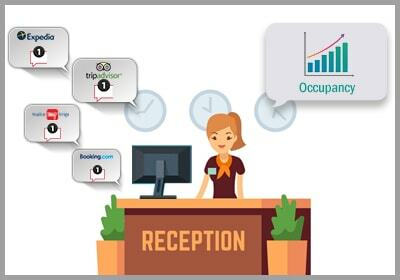 Unable to leverage the power of OTAs to generate more bookings? 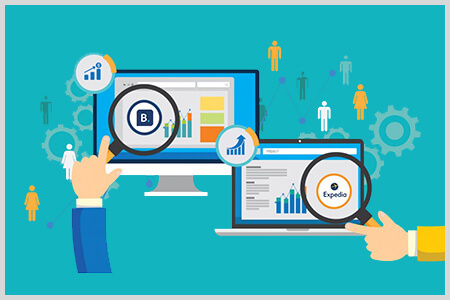 OTAs are best sources for you to increase your hotel’s online visibility to a wide range of audience across geographies. Read on to know the strategies you must have in place to generate more bookings via your OTA partners. OTA hotel bookings definitely hold value for every type of hotelier looking to drive maximum revenue for their business. Reports suggest that around 57% of total travel reservations today are done online and 93% of travelers’ booking decisions are impacted by online reviews. This is changing the dynamics of the hotel industry and a significant rise in the popularity of OTAs can be seen. When it comes to maximizing OTA hotel bookings, you must have the answers to some basic questions. Ask and analyze - where are your maximum bookings coming from? 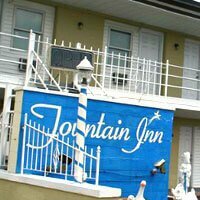 Do you attract local bookings or foreign bookings? Which bookings are higher? 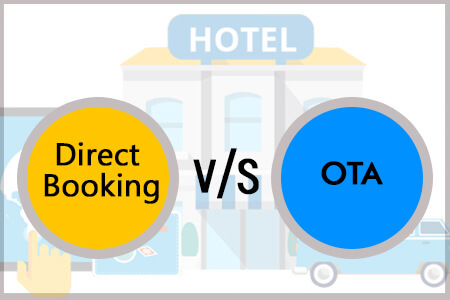 This helps to understand which should be your prime focus area to develop an OTA strategy for hotels and know whether you need local OTAs or Global OTAs. 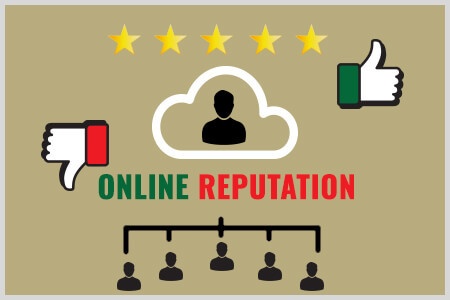 Study suggests 88% of consumers trust online reviews as much as personal recommendations. 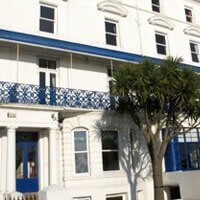 Reviews helps you build good reputation of your hotel in the virtual world. 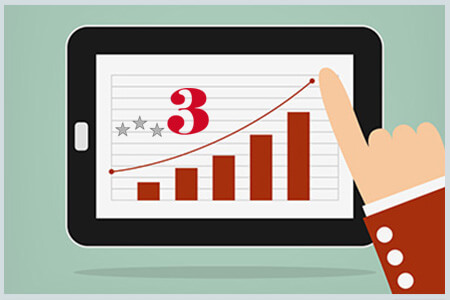 Getting positive reviews also makes your hotel stand apart from the competition and drive more bookings. This makes it absolutely crucial to keep an eye over all review sites and appropriate replies are a must to the positive and negative reviews of the guests. Having a seamless communication between a hotel and an OTA is absolutely important to build an effective OTA strategy for hotels. Any change in inventory or rates should be communicated immediately to all connected OTAs. Not only this, any booking coming from these OTAs should also be reflected in the hotel database and inventory should be updated immediately. This requires a two-way integration with a channel manager. Optimizing this process of updating inventory at both the ends provides more rooms to be available for selling across all the channels and thus helps in driving more bookings from OTAs. 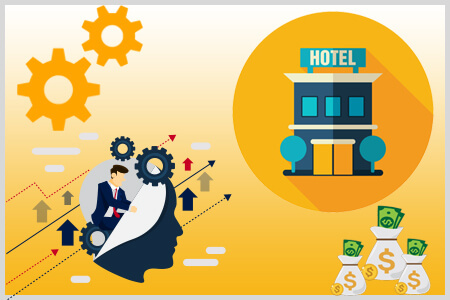 An effective OTA hotel management can reap rich rewards for hotel owners. 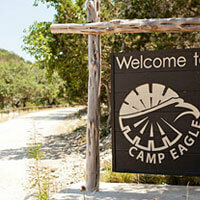 Having a right pricing strategy for your hotel is a tricky thing to achieve. Along with static factors like category of room, locality, etc., it depends on dynamic factors as well, like demand, occupancy, competitor pricing and reputation. 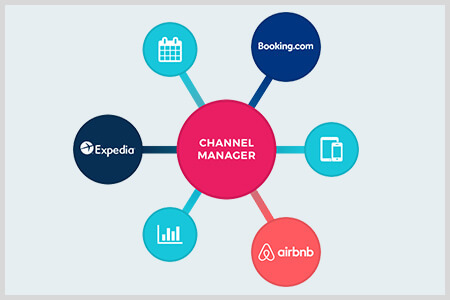 You need to ensure that your BAR (best available rate) is listed across all the OTAs and you’re promoting attractive deals and packages over these channels.